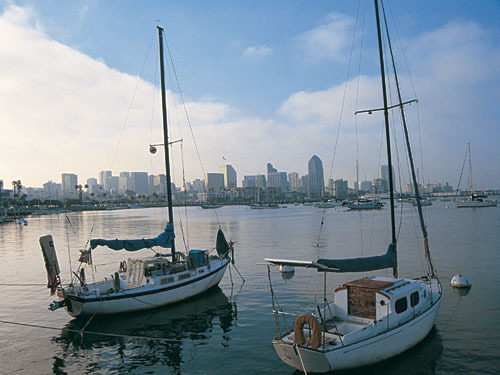 San Diego is situated in California, enjoying a sunny climate, and making it a perfect destination for juniors and adults to learn English, combining a language course with a holiday in the USA! 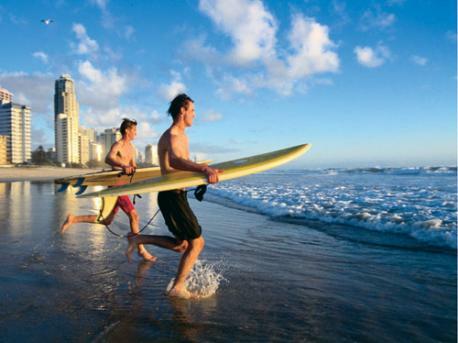 The city is surrounded by beautiful beaches, islands and peninsulas, which are perfect for outside activities and sports. You’ll be able to get involved with plenty of leisure activities such as going to water parks, the San Diego Zoo or the Balbao Park.